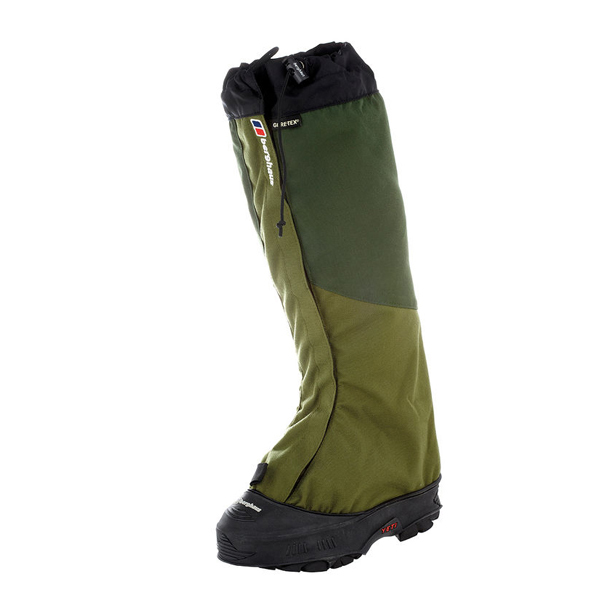 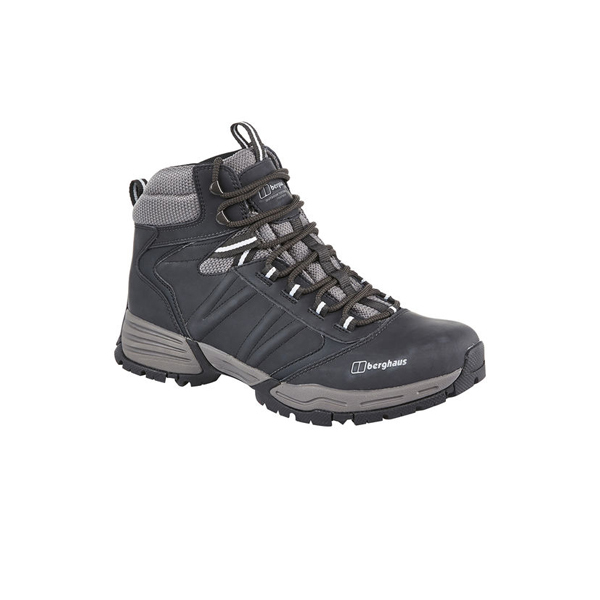 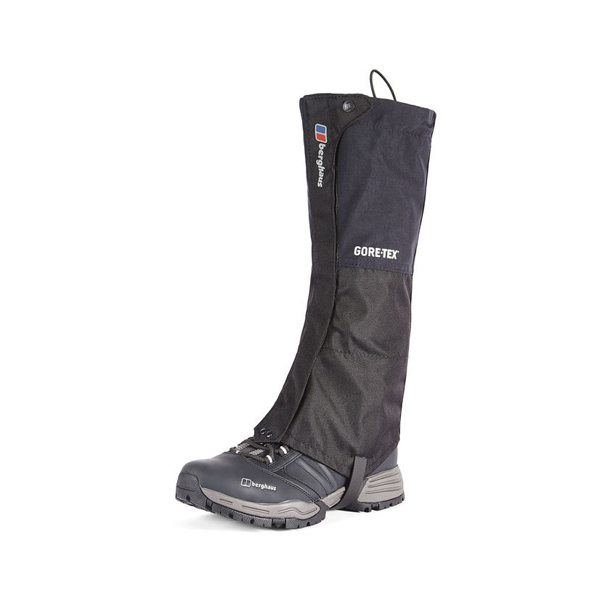 The award-winning Berghaus Hillmaster® II GTX® is the perfect walking boot for the hills and valleys, using GORE-TEX® technology to ensure maximum performance. 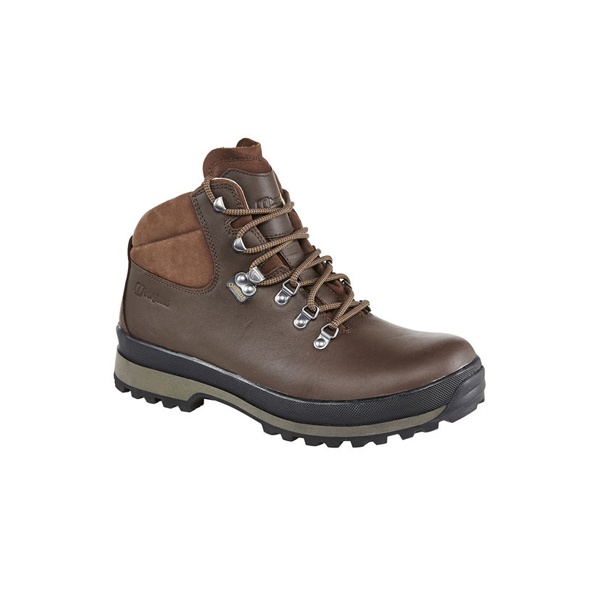 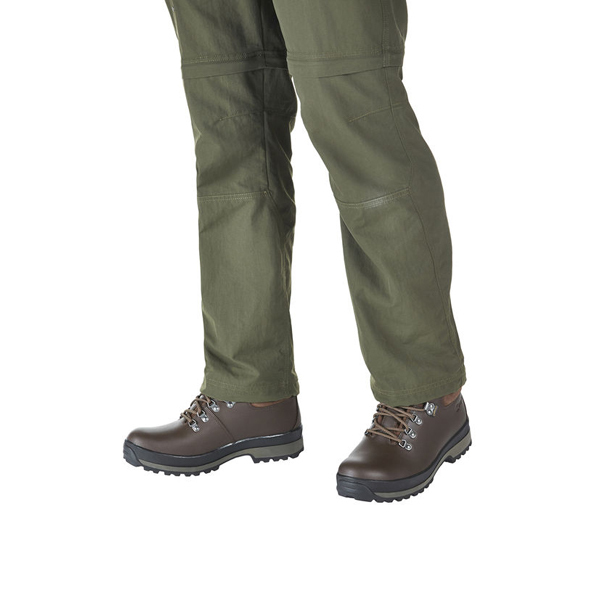 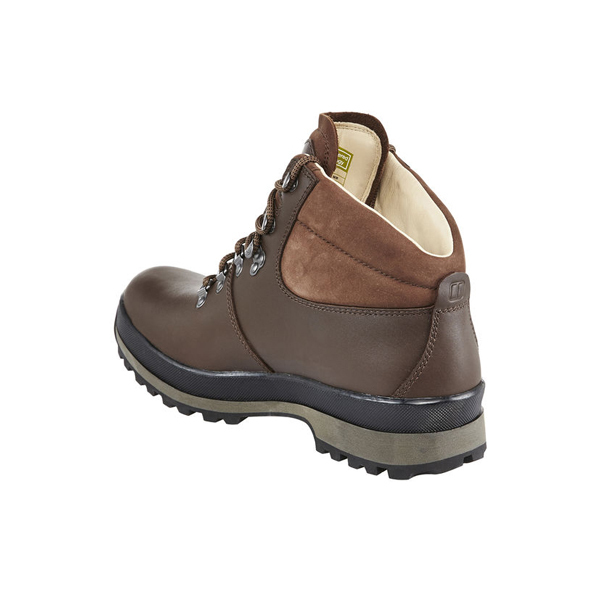 Using Pittards® super soft leather, the Hillmaster® II GTX® is engineered with comfort in mind. 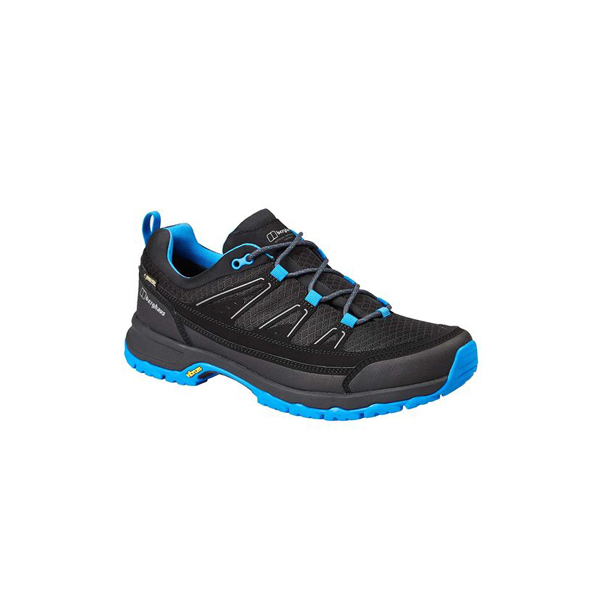 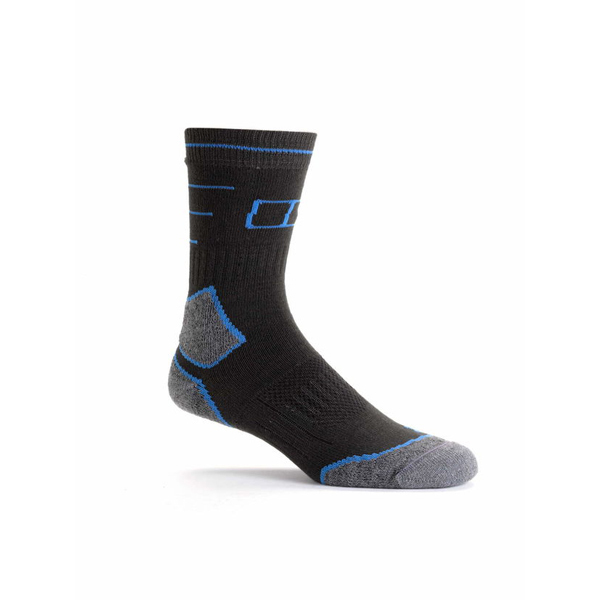 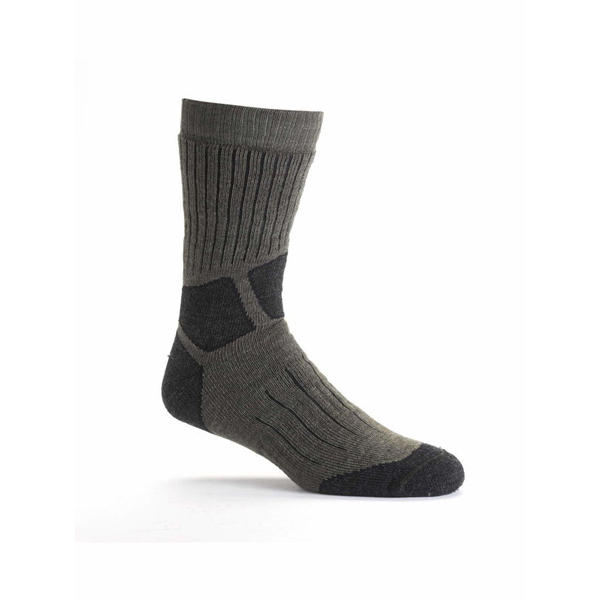 Built with an anti-clogging outsole and shock-absorbing midsole, this extensive cushioning allows for greater walking performance for all types of trails.